Has the time come to outlaw Alexa? I think so, because Amazon has now admitted that Alexa hears everything, not just commands when you ask Alexa to do something, and what it hears is fed back to Amazon.com Inc.
Bloomberg broke the story. Amazon claims it is listening only to better “train” Alexa to better understand language, but this can only be a small part of the real story. In fact, like Google has been doing for years, information gathered by Alexa could be a very lucrative commodity. Just like your preferences and interests can be scanned by an email system, as is part of the deal on Gmail, Alexa can “overhear” key words that would be of interest to advertisers and to governments. For example, “we need a new car,” or “we have to get a wedding dress for Suzy” or “I am interested in X’s run for President” are just a few of the many possibilities. In the case of Gmail, Google makes sure you understand they are giving you free email in exchange for the right to scan all your email communications and use the data for commercial purposes. At present, the Google intrusion also even applies to non-Gmail users who send messages to Gmail accounts. That seems wrong, but so far at least the courts have sided with Google. Amazon does not make any other claim about the use of your conversations for commercial or any other purpose, not even for training. This means that “training” for voice recognition is being done intrusively, without any written or verbal permission, and essentially is a wiretap. Wiretapping is illegal in the United States unless court ordered and carried out by law enforcement authorities. If Amazon is wiretapping, charges should be brought against the company’s officials engaged in the activity. Moreover, since there is no practical way to prevent or monitor Amazon, Alexa should be shut down by the US government. Naturally this applies to all spy-like devices that fit into the broad category of the Internet of Things. For example, devices such as Google Assistant, “smart” televisions with built in microphones fall into this category, security cameras connected to the Internet that send both pictures and sound (back to where? China?) are just a few of the objectionable and dangerous systems available today. 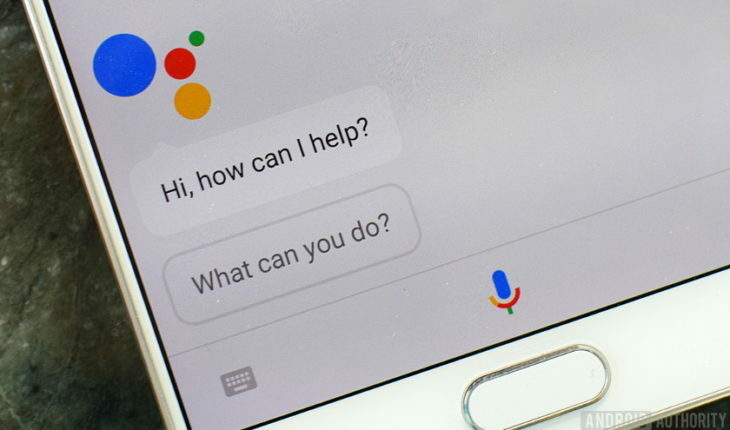 Which brings up Alexa or Google Assistant lurking on computers, tablets and smart phones. Are they also listening 24 hours, 7 days a week? Even some of the Kindle tablets now have Alexa built in and active. Active spying is more than a threat to privacy –it gives secretive government and terrorist operatives global access to people and a direct pipeline into sensitive conversations and even meetings where such devices are allowed. Of course the US government will be less than straightforward about what action to take, because NSA makes its modern living exploiting weaknesses in computerized and Internet connected products. Modern electronics and exploitation by industry and governments are destroying the fundamental Constitutional assurances of no illegal searches, negatively impacting freedom of speech and, worst of all is a real danger to national security. Let’s ban Alexa and all other spy systems like it.